The resistance saves French art treasures from the Nazis. Riveting action film. Nazi’s officer’s (Goering most of all) at least valued French art enough to want to steal it. The Chinese just destroyed everything. 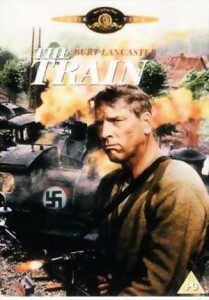 For more details, see The Train on The Internet Movie Database.